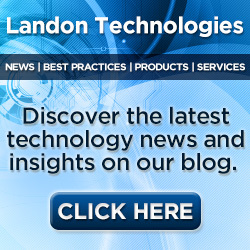 What to do if Your Phone is Stolen | Landon Technologies, Inc. Most of us are more dependent on our smartphones than we’d like to admit, and it can be a crushing blow when our precious jewel that ties us to the rest of the world is stolen. While you certainly know that it’s not the end of the world, there are a few things you can do to make the experience more bearable because it is possible to get your phone back; just don’t panic and do what you can with as little stress as possible. So what to do if your phone is stolen? 1) Notify Authorities of the Theft: Although the odds of recovering your phone as a result of filing a police report aren’t all that high, this is still an important action to take. Many cell phone companies require this step for insurance purposes, and – depending on your coverage – you may be entitled to the free or nearly free replacement of your smartphone. 2) Tell Your Employer: If your phone was provided by your employer, this might actually be your first step before contacting law enforcement. Even if your smartphone is not originally for business purposes, your employer needs to know about any period of time you may be out of touch and any alternate ways to contact you. 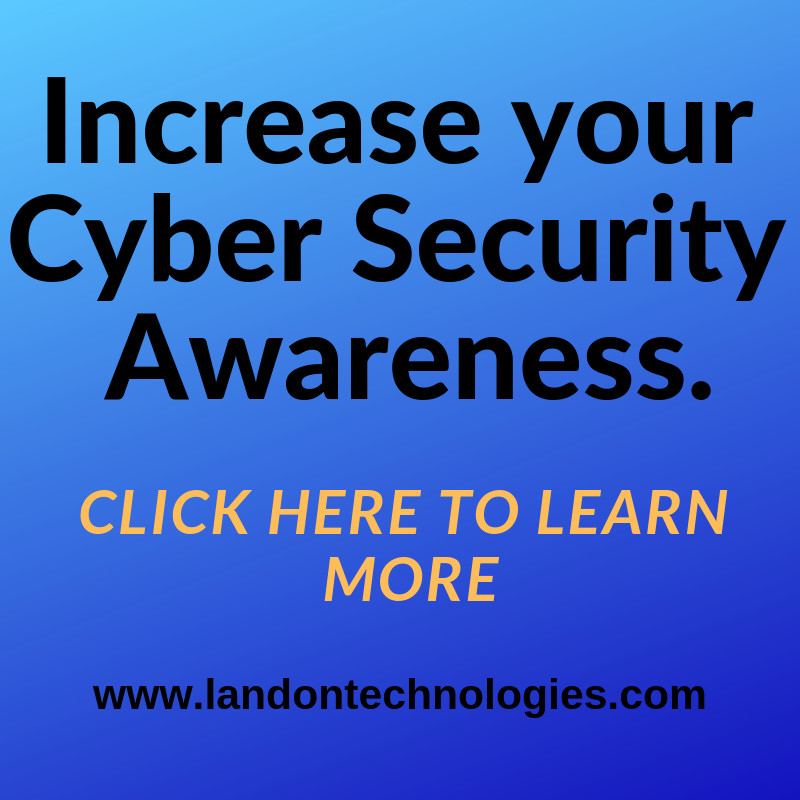 3) Change Your Passwords: A thief may have physical possession of your phone, but that doesn’t mean your email and other accounts have to be wide open too. You can change passwords online for vital services, such as banking and email. 4) Track Your Phone, If Possible: There are numerous GPS-tracking applications available for smartphones, and you may already have one set up. For example, Apple has a free “Find My iPhone” application that may be able to locate your phone, and there are several other third-party ones on the market. 5) Call Your Cellular Provider: After you have attempted to track your phone, call your cellular provider and request to turn off your service before any expensive downloads or other negative activity might happen and increase your bill. As such, you will not be responsible for any charges that might have occurred after your loss. 6) Lock Your Phone and/or Delete Data: It may be possible to lock your phone or delete your personal information via cloud services like iCloud. While this won’t help you recover your smartphone, it makes it harder to incur further damage like having your identity stolen. 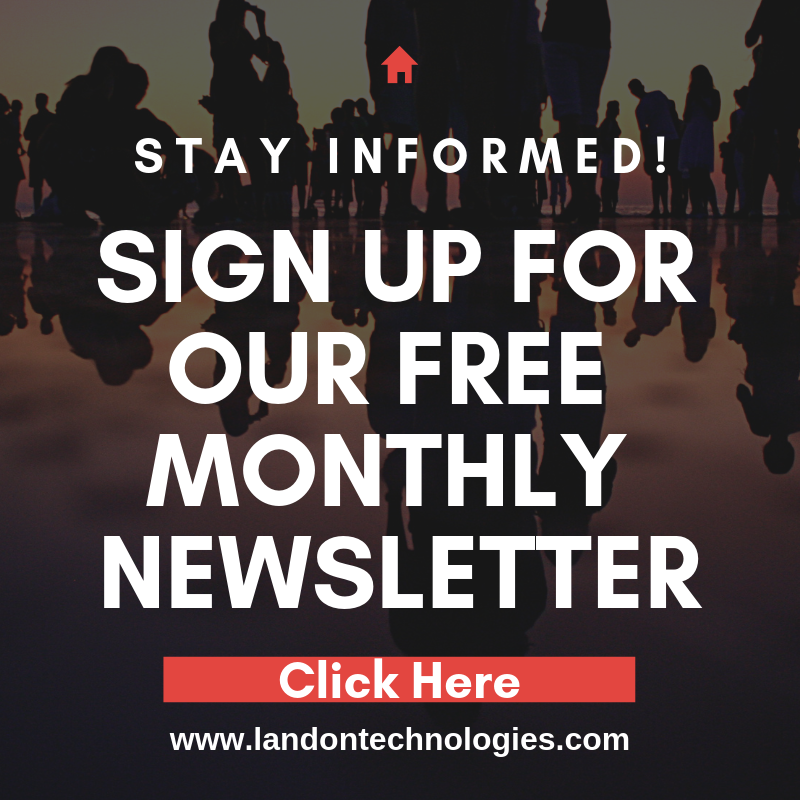 Landon Technologies offers Mobile Device Management as a Service. Our product provides ongoing security protection in the form of device location, remote lock and remote wipe in case your phone is ever misplaced, lost or stolen. For inquiries regarding mobile device security and protection or if you have lost your phone and have further questions regarding what to do feel free to contact us.